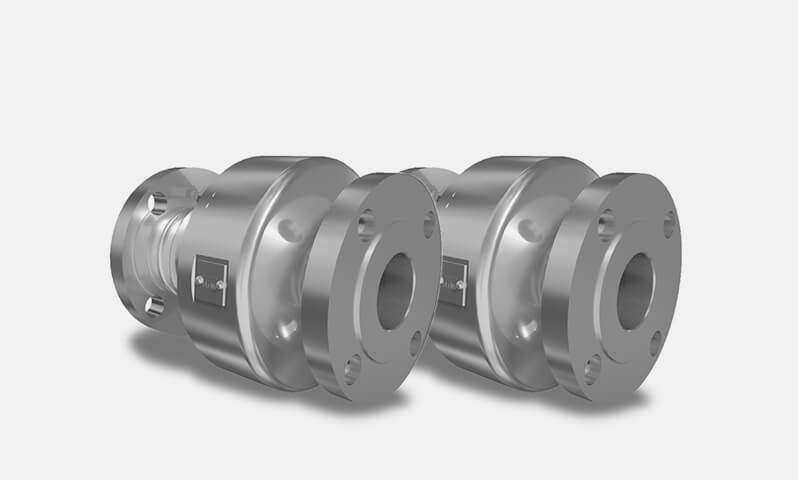 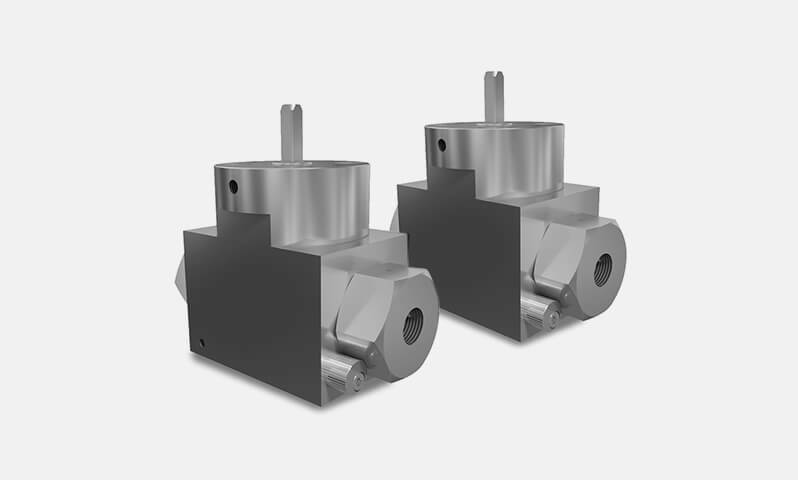 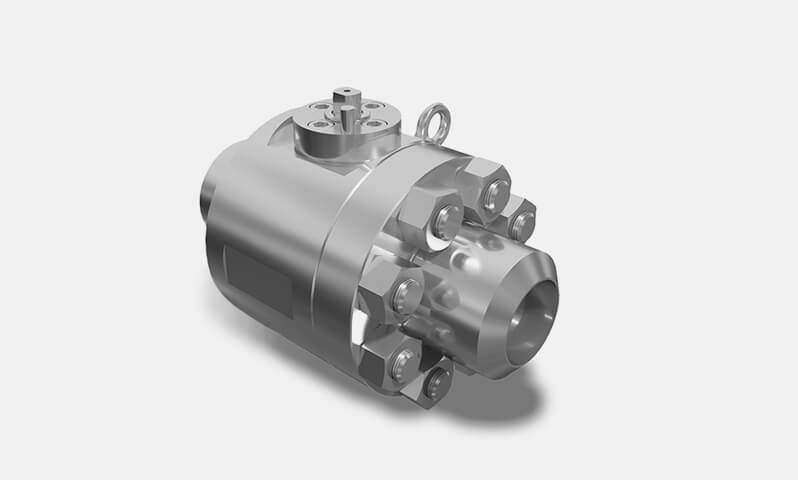 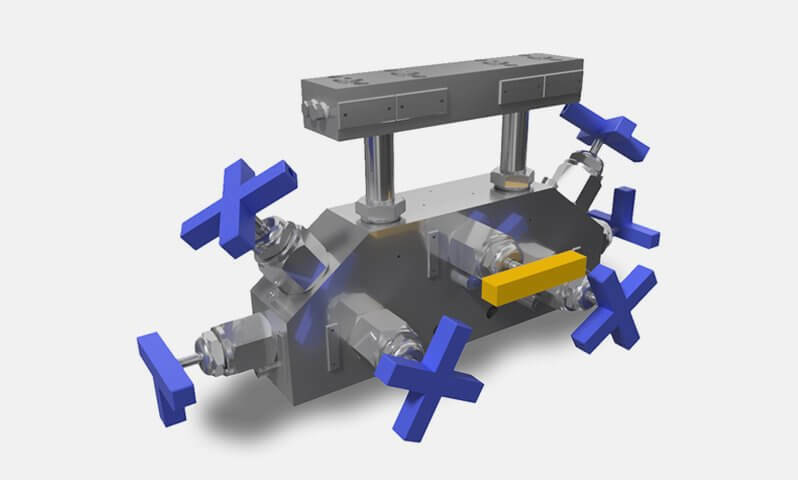 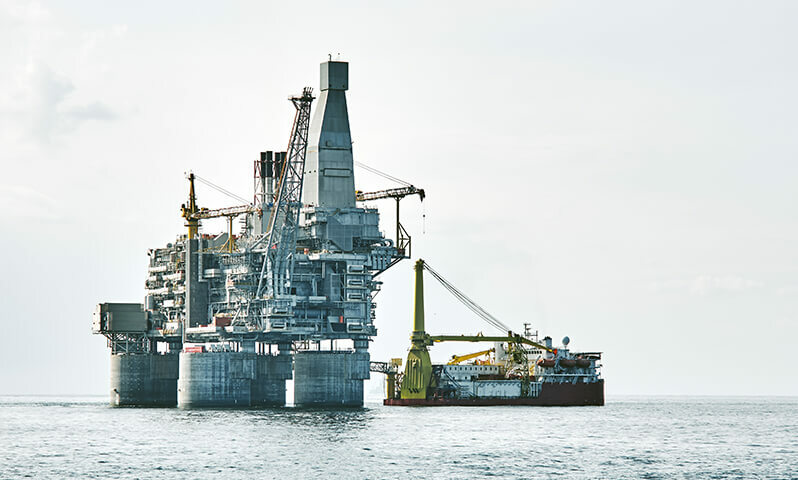 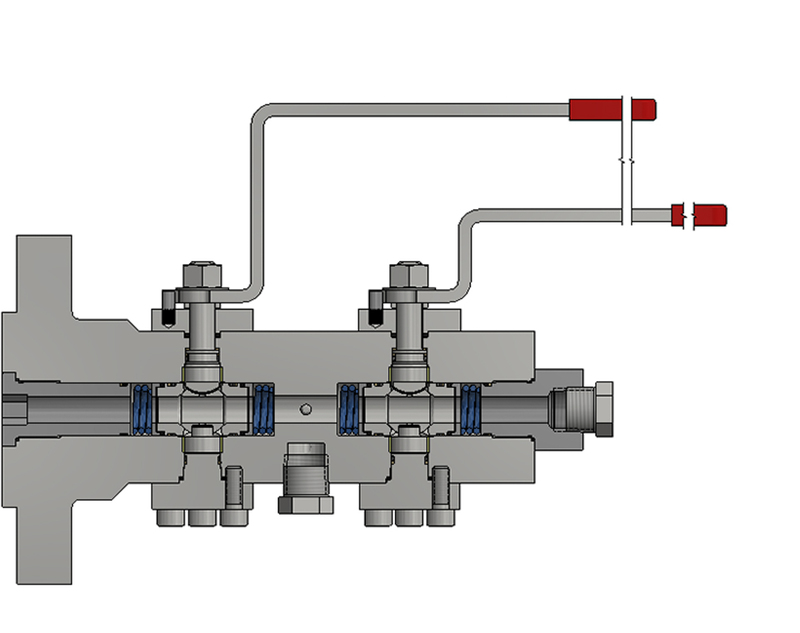 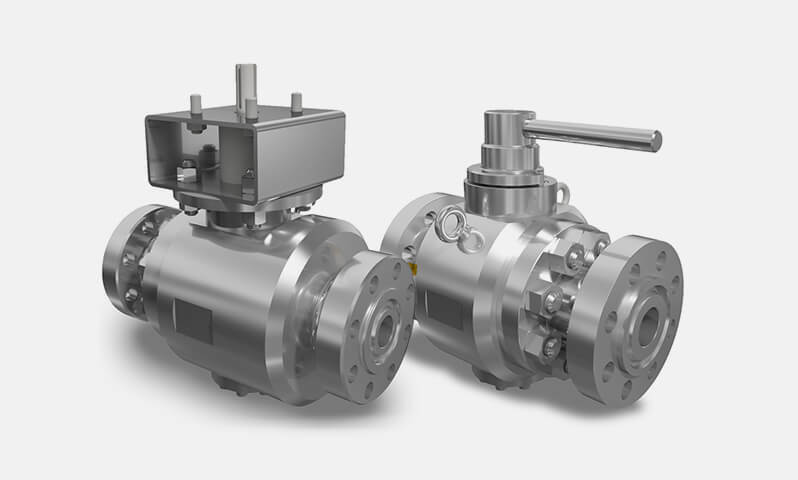 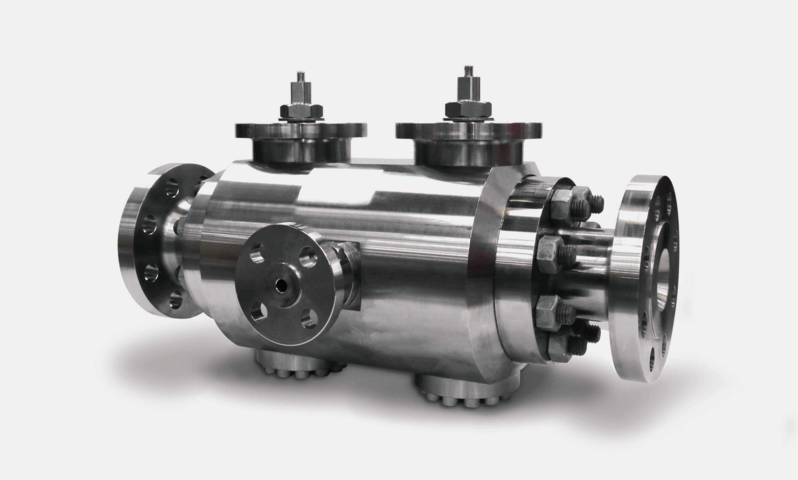 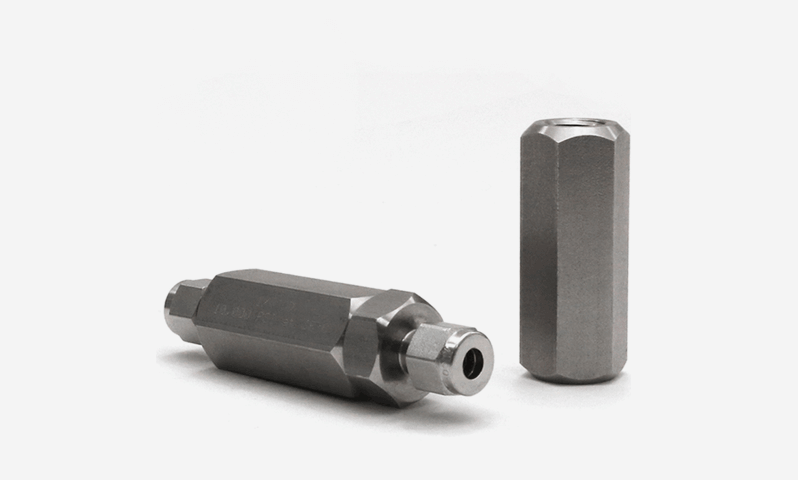 The TB-TMS type valve offers a Trunnion Ball, Needle, Trunnion Ball configuration. 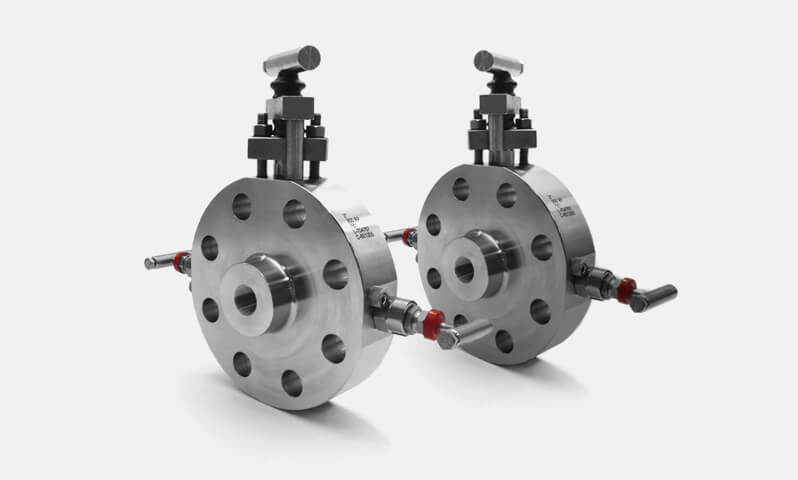 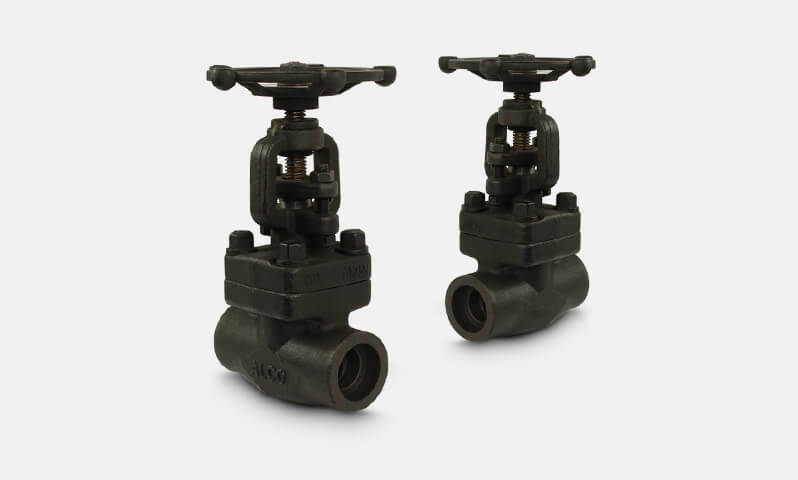 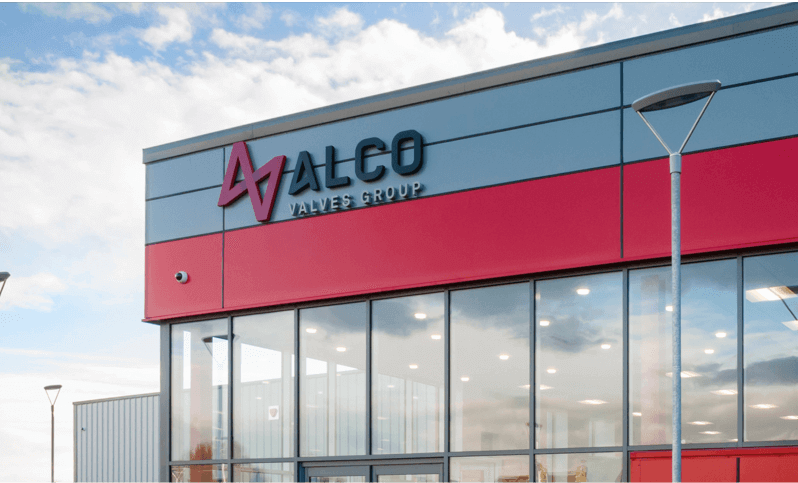 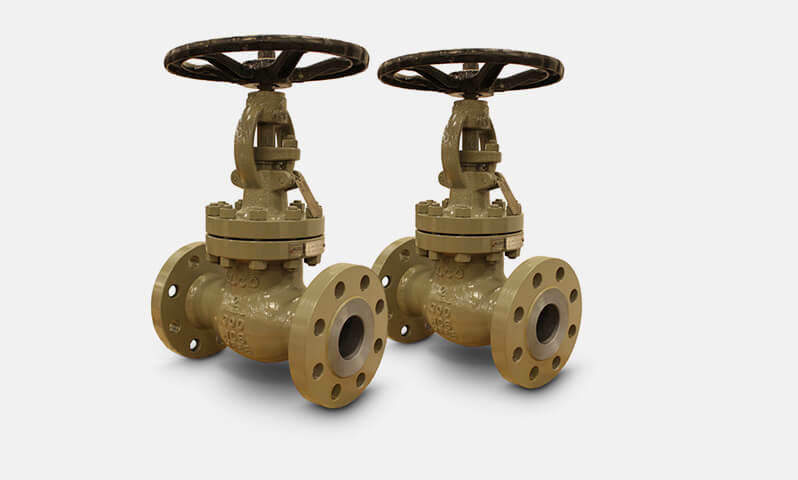 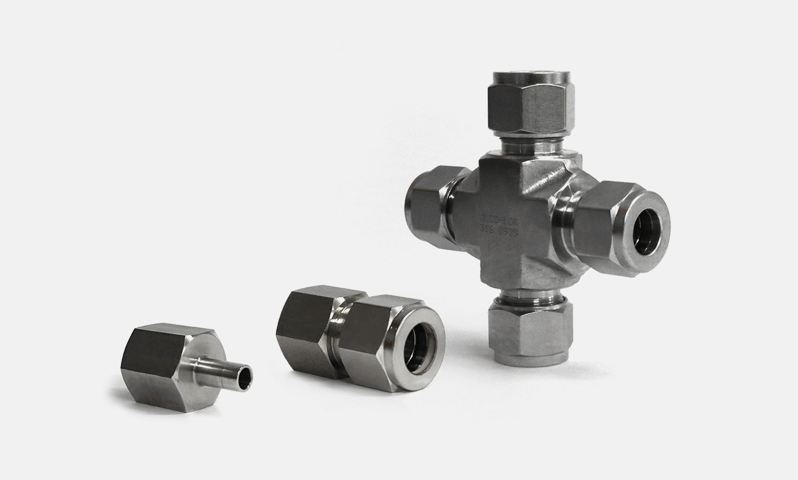 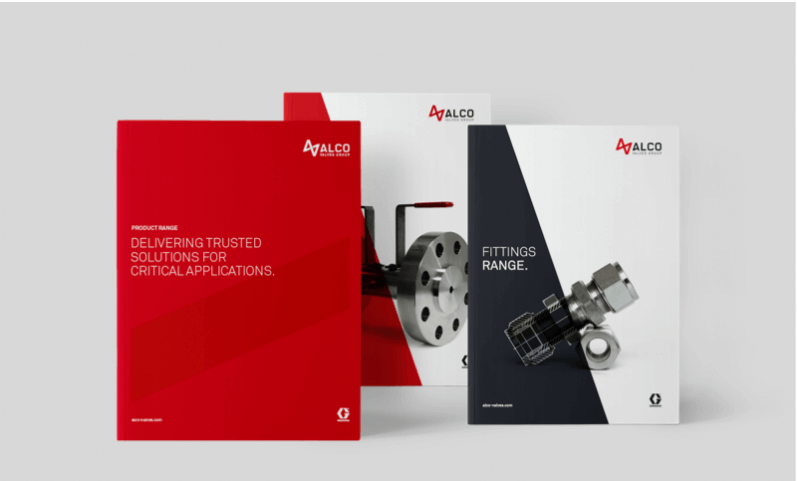 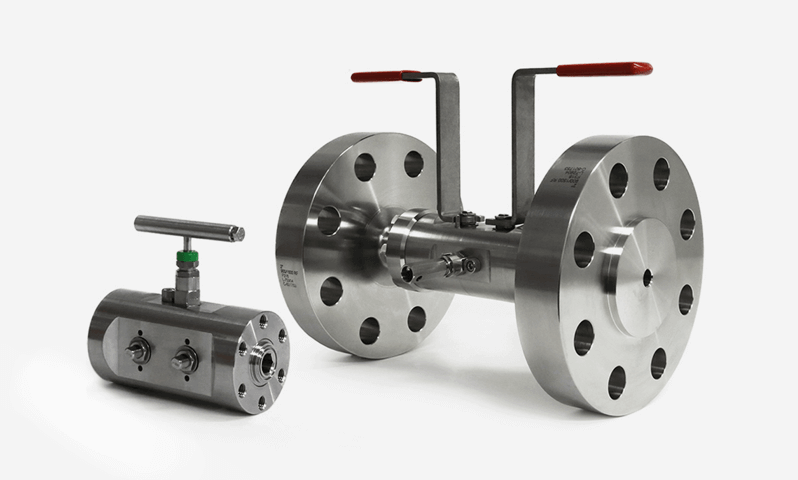 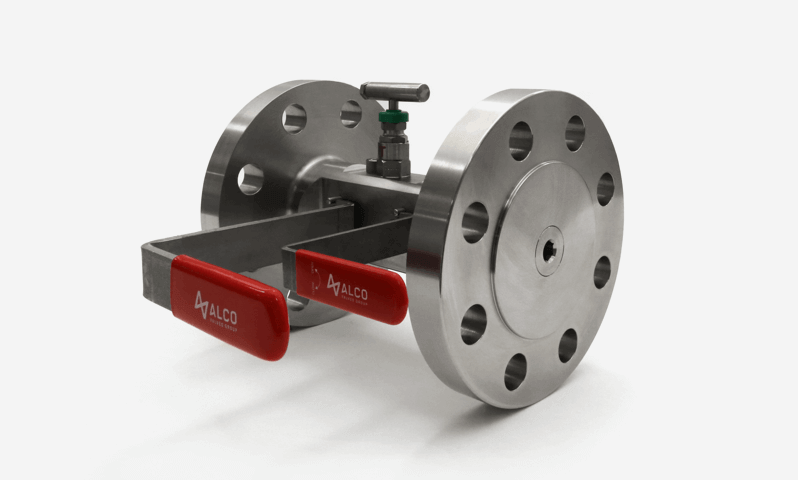 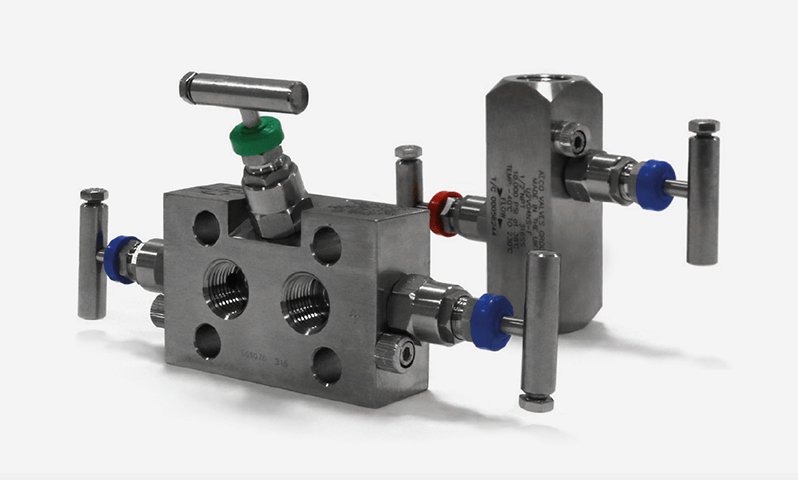 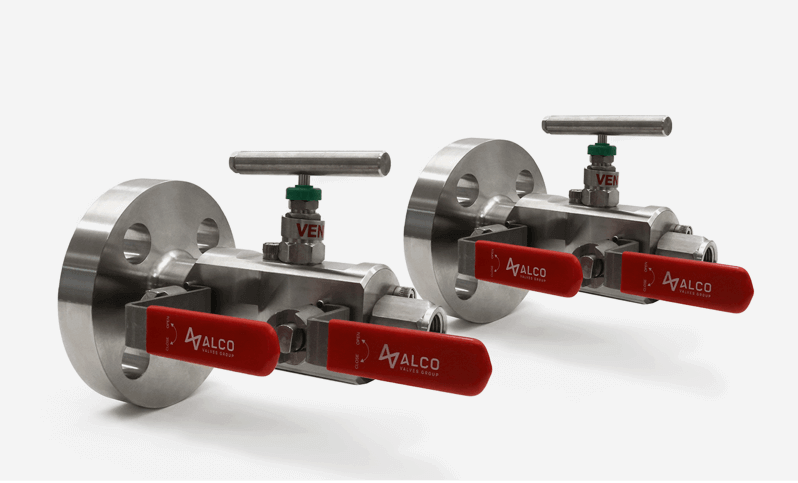 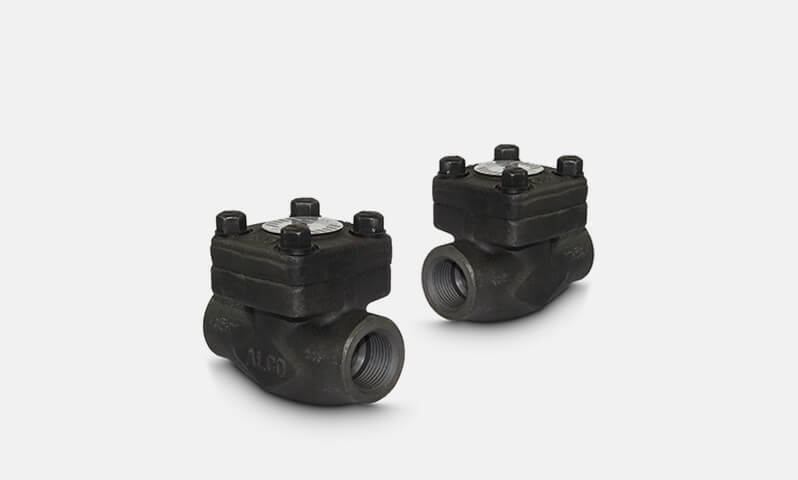 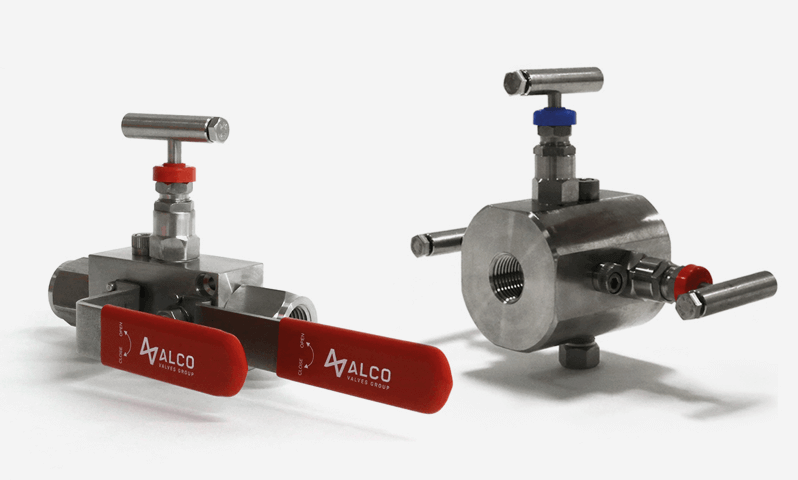 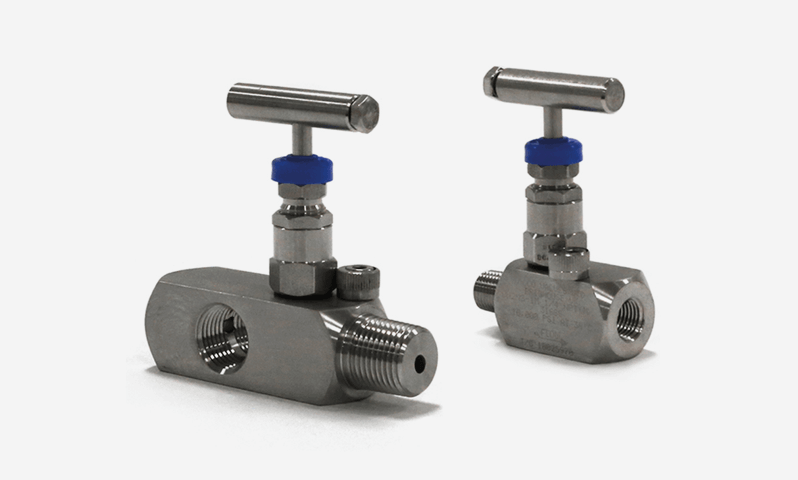 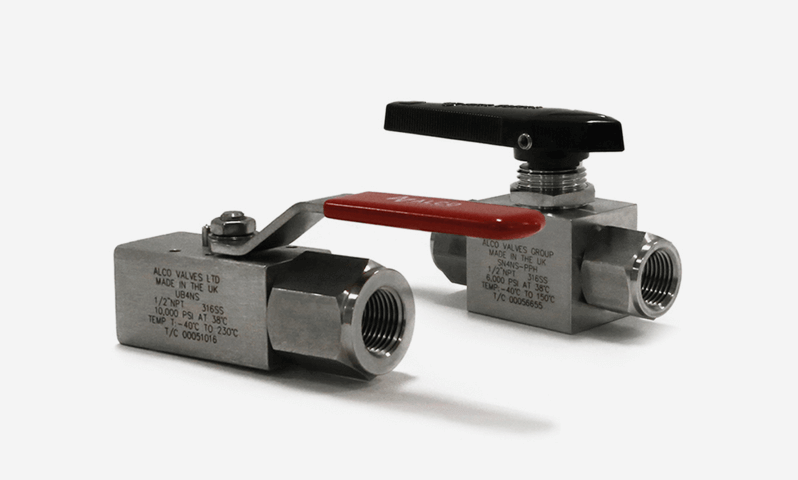 The award winning design features a single leak path design and compact manifold that fits 3 valves into the smallest face to face lengths possible. 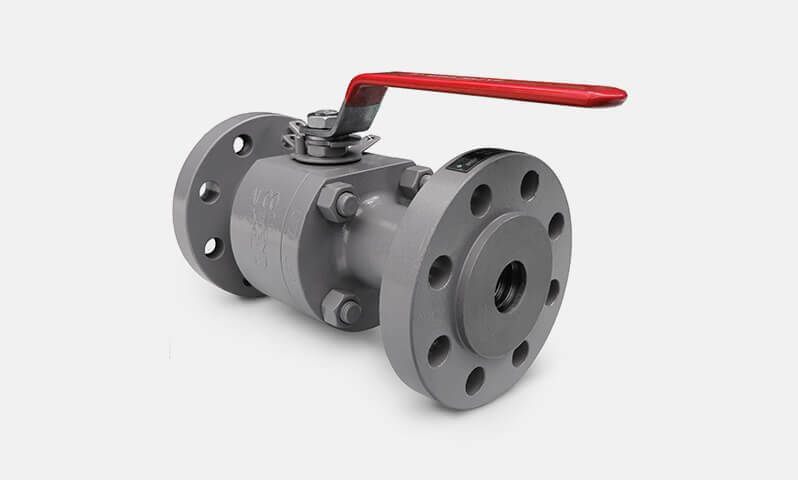 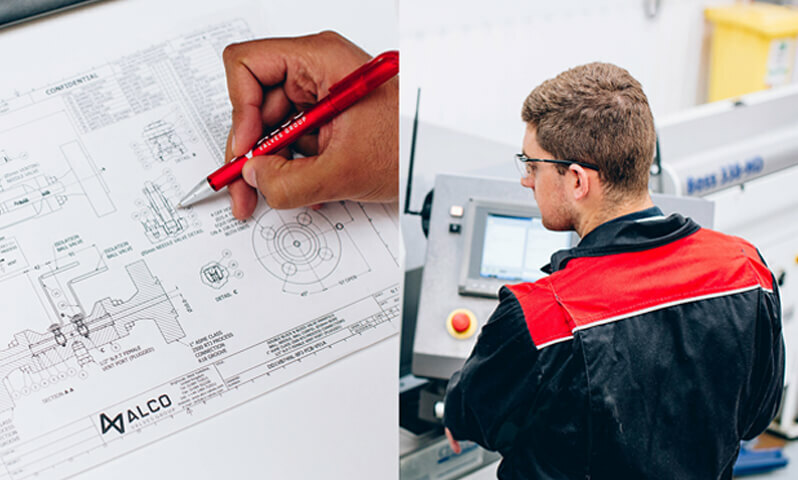 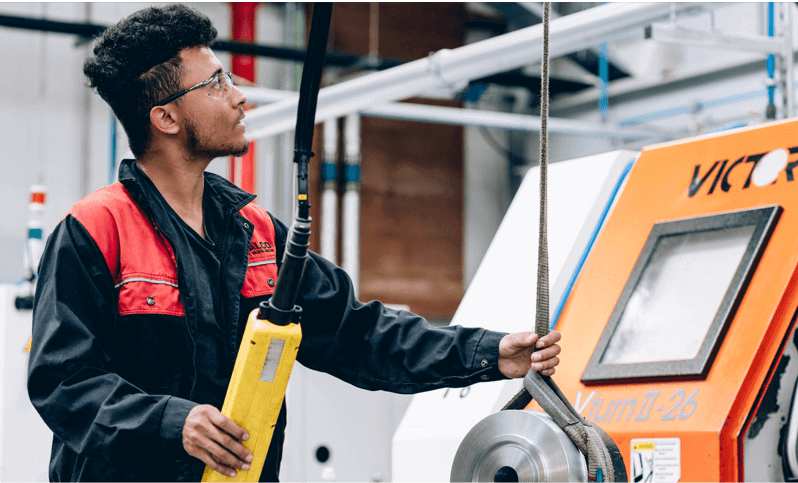 This series offers working pressures of up to ASME B16.5 class 2500 with a maximum working temperature of up to 200ºC.